The pathway would be where the umbra shadow appears. 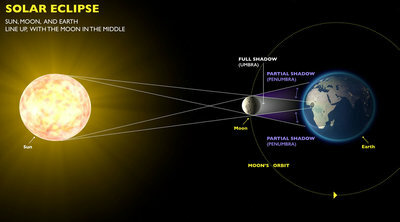 The rest of the US will observe a partial eclipse, the penumbra. 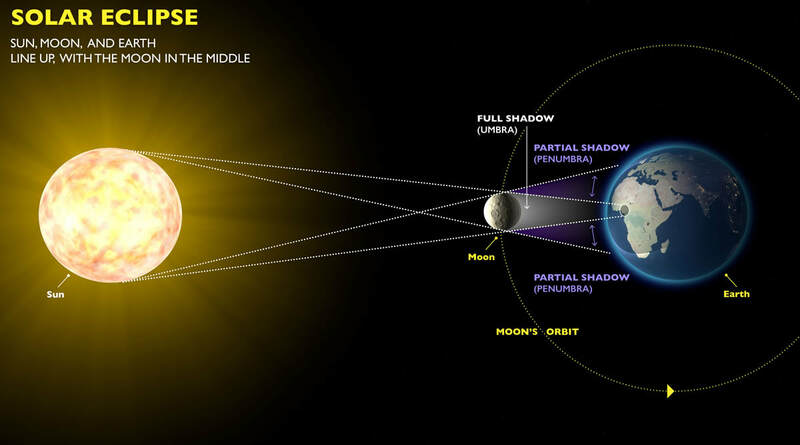 See the Exploratorium for more details about eclipses. 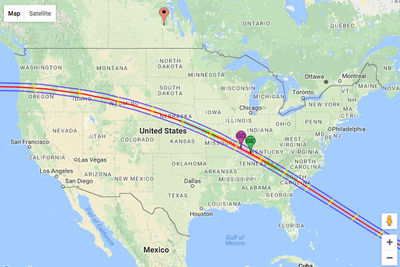 Check out details about Solar Eclipse Safety!